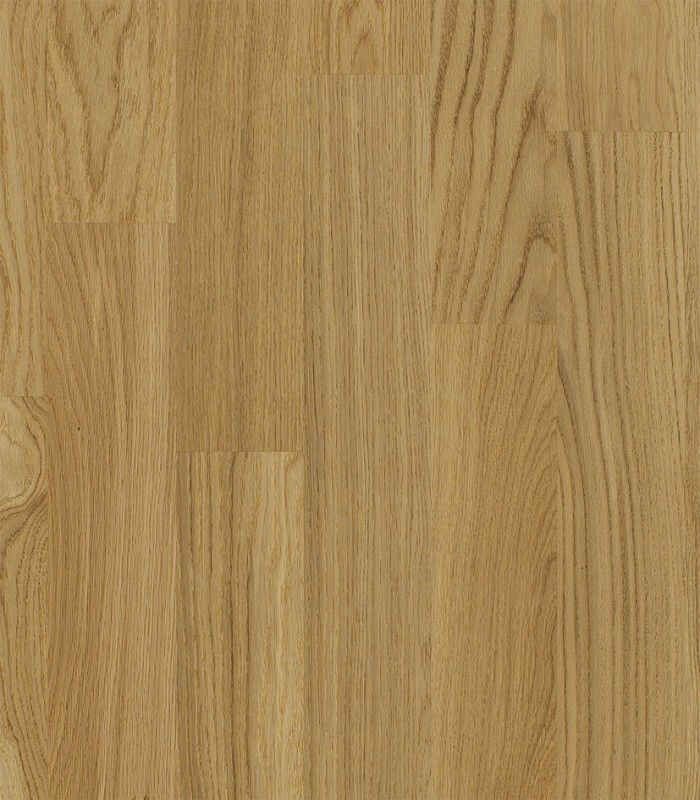 Featuring warm colour tones that range from cream to light caramel, tan and straw brown, this Oak Verona floor from Kahrs can make any room look and feel more welcoming and bright. 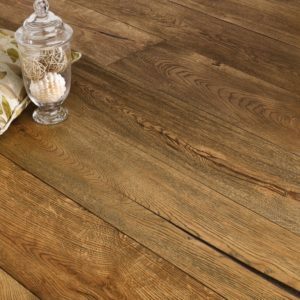 The gorgeous colour and grain variations add more character, perfect for properties that require a subtle and rustic-style floor. 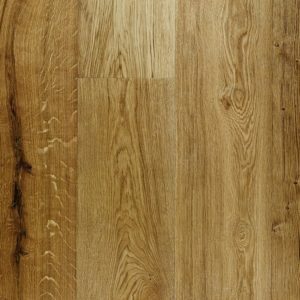 Completed with a quality matt lacquer finish that makes the floor look more stylish and also protects the 3.5mm hardwood veneer from scratches. 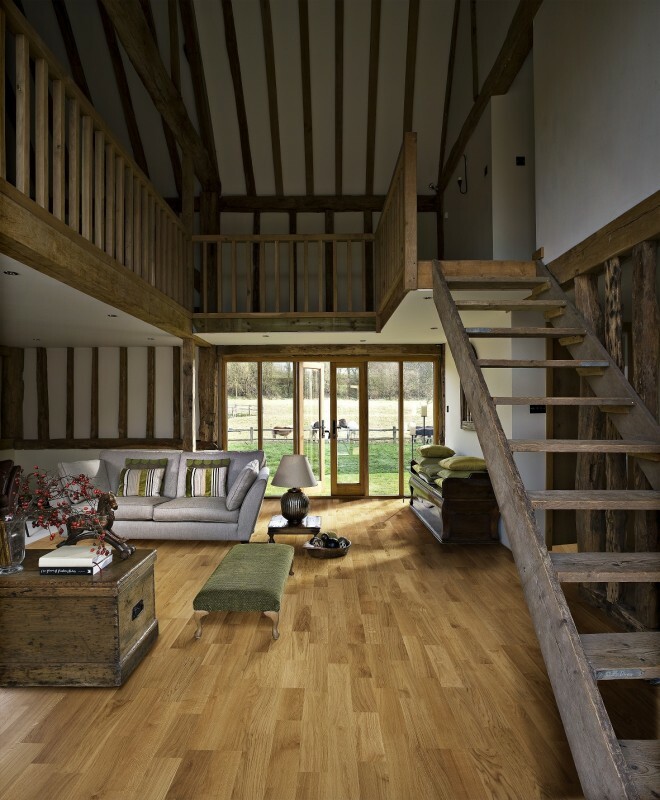 The longer and wider planks can be installed almost anywhere, but they will look their best in larger rooms and in open plan areas, filled with natural light.